SB Nation A's Blogger Let Go After Tweeting About Wanting Kyler Murray To Get "Critically Injured"
Last night, A’s fans got the bad news that the team’s most recent first-round pick, Heisman winner Kyler Murray, will likely be pursuing an NFL career instead of joining the Athletics’ minor league system. 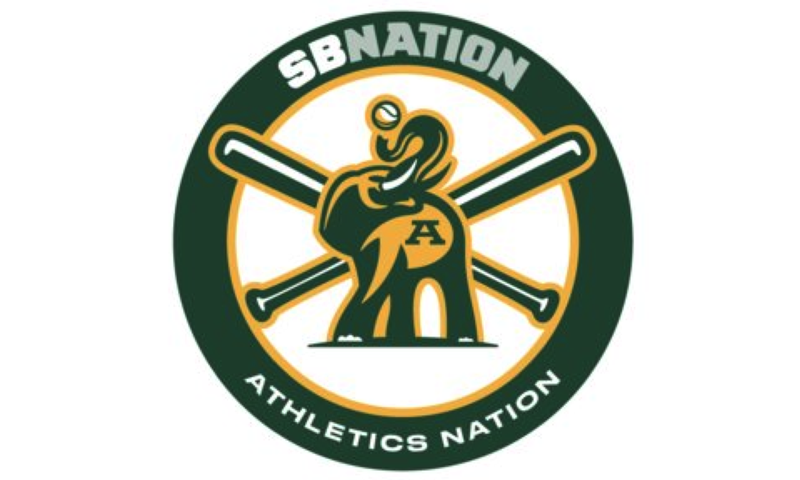 Many fans were bummed out by the news, though baseball writer Jen Rainwater of SB Nation’s A’s site Athletics Nation was apparently mad enough that she wished catastrophic injury upon Murray for ditching the A’s. The offending tweets, sent around midnight Pacific time, are below. After Black Sports Online picked up the story last night, several people shared stories of unsavory interactions with Rainwater. NBC Sports’ Jessica Kleinschmidt shared a long rambling message from Rainwater where she called Kleinschmidt a “big haired fat bimbo” and blamed her for the hypothetical future death of her adopted shelter dog Bella. A Twitter user shared Facebook messages where Rainwater apparently joked about said Twitter user’s dead parents killing themselves. Rainwater also deactivated her public Facebook account today, but not before publishing a lengthy rant about the saga where she accused people, including Kleinschmidt, of fabricating posts about her. “They hate me for no real reason except [my] socks,” she wrote, in reference to her apparent habit of wearing statement socks. She continued, “But when a group of people torture you and lie about you for years, [...] And now that they have officially taken everything I love from me ... I dont need to be tortured by them anymore. This is my last post ever.” Rainwater made no reference to the offending tweet about Murray. Deadspin reached out to Rainwater for further comment, and we will update this post if she writes back.